Horn Bowl 8 x 6" Oval (21 cm x 13cm). This beautiful horn bowl has a highly polished reflective finish and natural colour variation, creating a stunning decorative item. 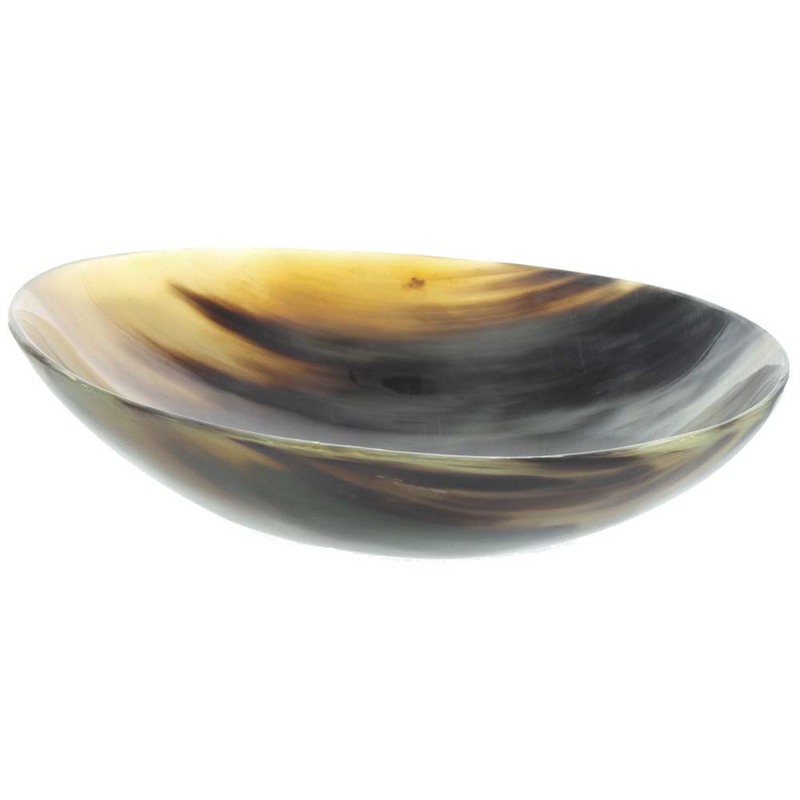 This bowl would look lovely in any room of your home or make an ideal gift.